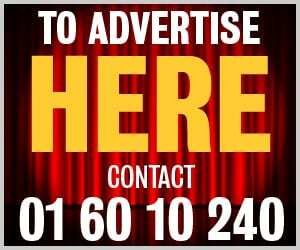 BROADFORD Rovers assistant manager Stephen White insists promotion is within his team’s grasp – despite winning just one of their first nine games. 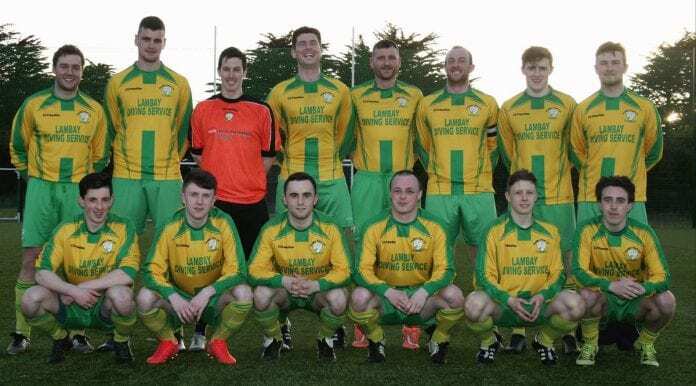 The LSL Sunday Senior 1B side have struggled with injuries all season, and were down to the bare 11 for recent defeats to Willow Park and Leicester Celtic. But Sunday’s comfortable victory over promotion-chasing Mullingar Athletic at Broadford Park is evidence of what the Rathfarnham club are capable of when on form. Goals from Brian Reilly, Ben Meagan and Faris Indja helped a young Broadford side to their fifth win in seven games – which would be league-winning form over a full season. And with several players returning from injury in the next couple of weeks, White is confident his side can mount a serious challenge in both the league and cup. The three points moved Rovers up into eighth position, five points clear of the relegation zone but nine points off Willow Park in third. “I think it might be a bit too late to make a challenge for the title, but by all means we have it in our hands that we want promotion,” White tells the Dublin Gazette. The home side led 1-0 at the break thanks to Reilly’s opener, the forward latching onto a through-ball from the left and slotting the ball past the outrushing keeper. Meagan doubled the hosts’ advantage midway through the second half from the penalty spot after substitute Alan Rochford had been fouled in the area. And Reilly was centrally involved in the clincher shortly afterwards as his first-time cross-field ball found Indja on the right, and he sent his shot back across the keeper into the corner. “We have to keep telling them to ‘believe in yourselves’. It’s one of them things. When you pick up one result, one win, you get confidence. Next up is Tolka Rovers – from a league above in Senior 1A – at Broadford Park in the second round of the Lummy O’Reilly Cup on Sunday. White expects to have up to three of the eight missing first team players back for that tie and he’s confident they can upset the odds to reach the quarter-finals. “We beat Templeogue on penalties in this cup with ten men for most of the game, and they’re the league above us as well. “We had a player sent off after 20 minutes and we even should have won that game and I think we have a great chance against Tolka. “Normally, what happens when teams are playing teams in the league below them they go out thinking this is going to be an easy number, thinking we wouldn’t be up to much.